In this guide, we take a look at how Qantas’ business loyalty program works and how you can use it to boost your (and your employees’) Qantas Points balance. Who is Qantas Business Rewards for? Qantas Business Rewards is open to any business entity with an ABN that is registered for GST, from those who operate as a sole trader up to those with multiple employees. Larger ACN entities are not eligible. The program has a one-off $89.50 fee to join, however, you can follow this link to join for free. It is important to note that the membership (and the points earned) belong to your business, not to you personally—but you can choose who to transfer the points to, which includes yourself. Points can be earned primarily from flying with Qantas, by adding your ABN into the booking on qantas.com, or with the program’s 50+ partners. Members can also get discounts on (some) revenue Qantas fares by booking through the Qantas Business website. The primary way to earn points is by flying, and having your ABN entered in the booking when you book direct through the Qantas website. Qantas Business Rewards effectively lets you stack your rewards by double-dipping with Qantas Frequent Flyer: the person flying (be it you or someone else with your ABN in their booking—a business partner or employee, for example) will earn Qantas Points into their personal Qantas Frequent Flyer account, and your business will also earn points but into your Business Rewards account. 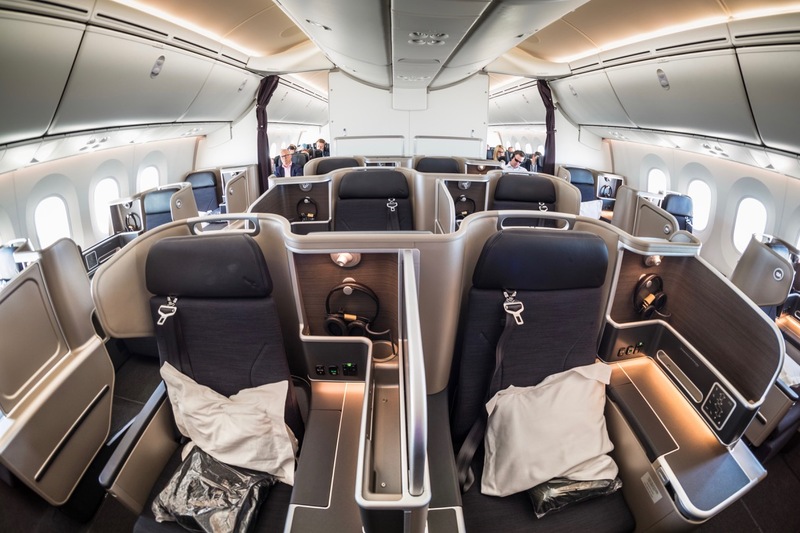 The points earned are based on the number of points that would be earned by a Bronze status Frequent Flyer member for the flight (regardless of the actual status of the passenger), and a bonus of 20-40% depending on your member tier (more on this below). In addition to the regular rate of 3 Qantas Points per $ spent when booking at over 200,000 partner hotels through Qantas Hotels, Qantas Business Rewards members are able to earn an extra point per $ spent by including their ABN on the booking. This excludes Airbnb bookings. Businesses registered with Qantas Business Rewards can also access discounted revenue Qantas flights (i.e. not the points redemptions that we focus on!) on many flights. The level of discount between 5 and 8% depends again on your member tier, and there are exclusions. See below for the details on that. The program brings the concept of membership tiers, similar to status with a frequent flyer program—but based solely on the number of points earned. Moving up a level means earning a greater amount of points for flying, and enables greater fare discounts. Level 1 is the base tier in the program, and where you will be when you first join. At this level, you earn 20% of the base points from any flights booked with your ABN, and have access to a 5% discount on flight bookings (other than Discount Economy and Discount Business) booked with at least 7 days’ notice. Previously any points earned from flying would be inaccessible (or “pending”) until you had earned at least 20,000 points from flying, and had at least two different people flying under your ABN (meaning most people at this level would not have access to any points anyway). The revised program removed the concept of pending points and made them immediately available to be transferred to a Qantas Frequent Flyer account, making the program much more accessible to smaller business or single-person businesses, e.g. consultants, etc. Level 2 is the mid-level tier in the new program, which you can access as soon as you earn 20,000 points within a membership year. At this level, you earn 30% of the base points for any flights flown, and you can access a 7% discount on revenue fares (with the same restrictions on classes and advance purchase restrictions as at Level 1). Level 3 is the top tier in the program, and you’ll need 100,000 points in a year to access it. At this level, you’ll earn 40% of the base points for flights, and the discount on flight bookings goes up to 8%. Importantly, there are no advance purchase restrictions at this level (so you can book and fly on the same day and still get the discount), and domestic Discount Economy (Red e-Deal) fares also attract a 2% discount at Level 3 (they are excluded at Levels 1 and 2). If your business books enough travel to hit this level, you could gain a lot of advantages from hitting this level. Qantas have a whole gamut of business-related partners who let you earn points when you purchase their products or services, including Avis, Budget, Caltex, Dell, NRMA and Samsung—see the whole list here. Some of these partners would also let you earn Qantas Points into a personal account but if you have access to Business Rewards (and all else is equal with the product and price, etc.) there are advantages to earning Qantas Points into your Business Rewards account instead of directly into your personal Frequent Flyer account. For example, Vodafone have personal or business plans that earn Qantas Points, which are essentially equal but personal plans earn points directly into a Frequent Flyer account whereas business plans earn to a Business Rewards account. There are also some partners who allow you to stack Qantas Points earning via Qantas Business Rewards and Qantas Frequent Flyer. For example, booking a hire car through Avis via the Qantas Business Rewards portal will net you 4 Qantas points per dollar into your Business Rewards account but then the person renting the car (possibly you!) can earn a further 3 Qantas Points directly into your Qantas Frequent Flyer account, for a total of 7 points per dollar. As always, however, with any partner program, it is worth comparing this with other ways to generate rewards. To use the example of Avis again, if instead of booking via the Qantas Business Rewards portal you booked via Cashrewards, you would collect 4.5% cashback in lieu of 4 points per dollar (and you’d still get the 3 points per dollar directly as the booker of the car). The Qantas Business Rewards program makes it simple for your business (and, by extension, you and your employees/associates) to earn Qantas Points, particularly for small or single-person businesses. Be sure to check out current offers to boost your Qantas Business Rewards balance and then you can use your Qantas Points on one of these great-value redemptions. Hi Matt/Jason, will I earn Business Reward points if I provide my ABN to our travel agent or must it be booked direct with Qantas? Yes, you can earn through a travel agent. See this page. The “Who is Qantas Business Rewards for?” section of this guide needs amending. 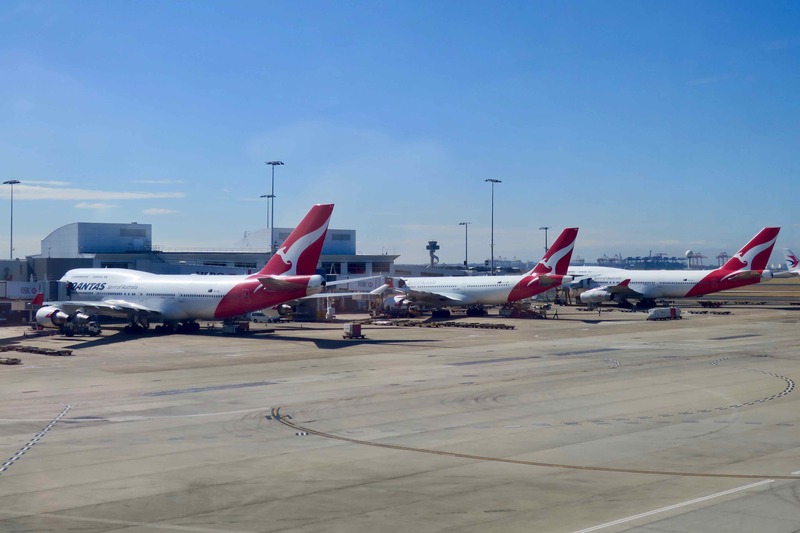 I couldn’t see any reference to it on the Business Rewards website or FAQs – although it is buried in Clause 6.2 (e) in the terms and conditions – but in order to earn any Qantas points under Business Rewards a business needs to registered for GST. Strictly speaking you can join QBR if you aren’t GST registered (but have an ABN) but you won’t be entitled to earn points – which seems to defeat the whole point of joining. Thank you for pointing that out. Please see updated version. GST status is checked as soon as you enter your ABN during enrolment . Can still join without GST registration but won’t earn points. I consult for a major company. When I travel for them I often book through their corporate travel agents. If I do this can I still add my ABN to the booking? The removal of the 20,000 pts is indeed obviously a good thing. That said, for most small businesses, the low discount rate and the low point earn rate (a fraction of the base points for a sector) would not make this offering a preferred choice – the VA alternative (Accelerate) has consistently offered better discounts IME. Important to note the quoted discounts are “up to” – again, IME, many routes I have needed to book simply did not offer a discount or a discount that did not merit serious consideration. For many small business operators choosing airline for a domestic flight based upon the “best fare of the day” would be more important than the trivial offerings being made herein by QF! The usual QF smoke and mirrors! Joining fee what a joke, its rare for any airline to charge a joining fee in the first place and considering the M$ Qantas are making now makes it even worse. Doing us a favour no way.